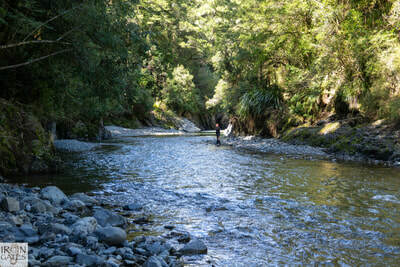 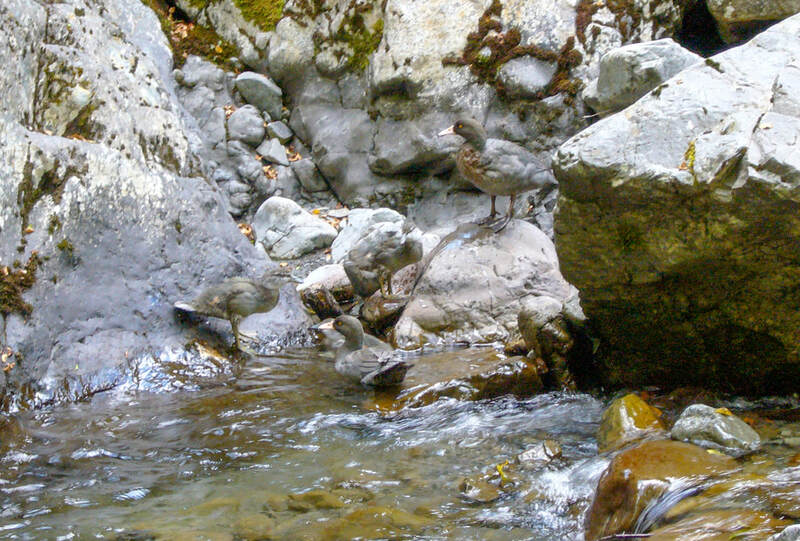 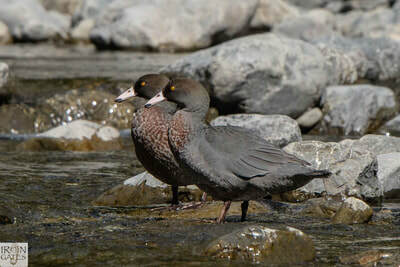 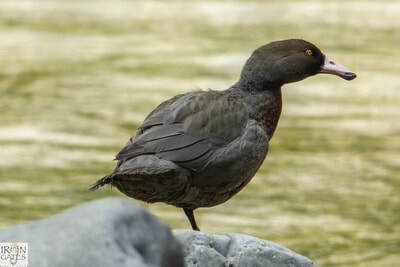 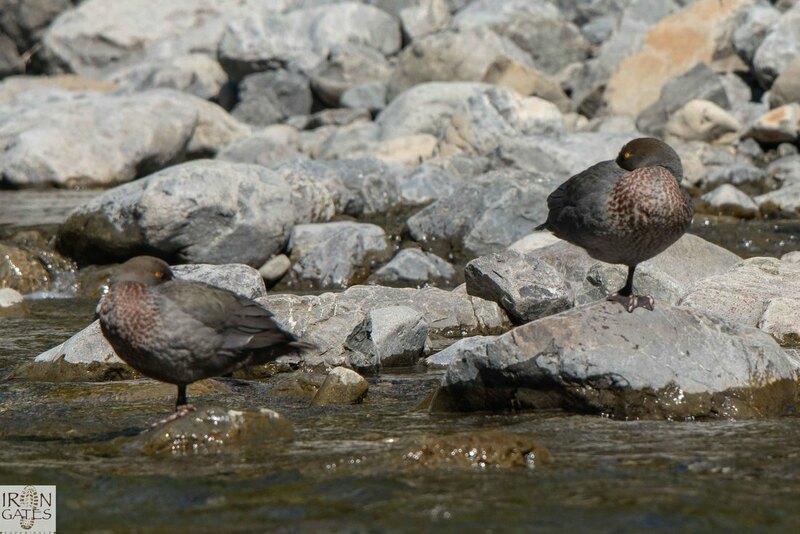 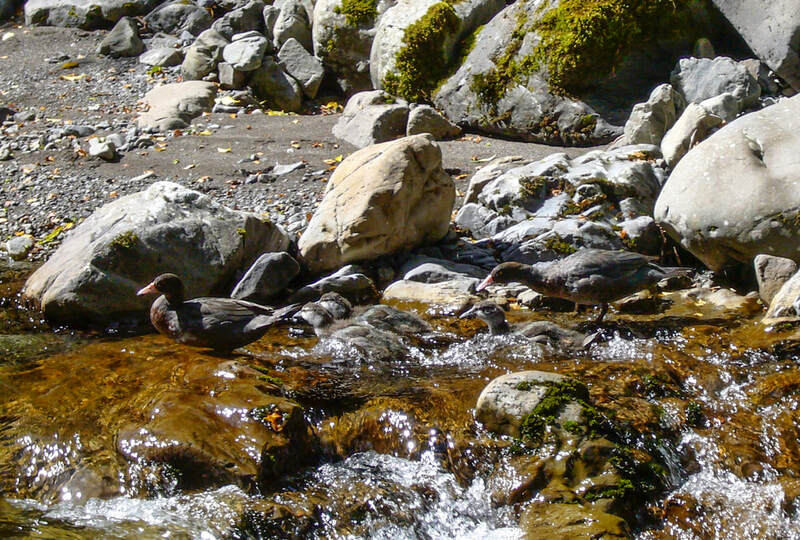 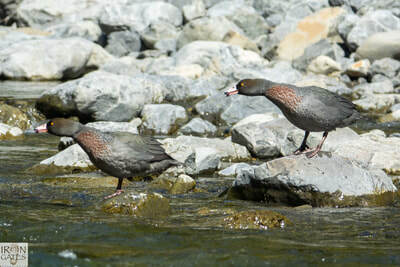 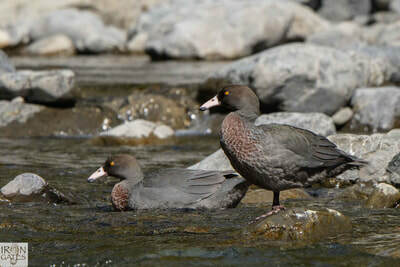 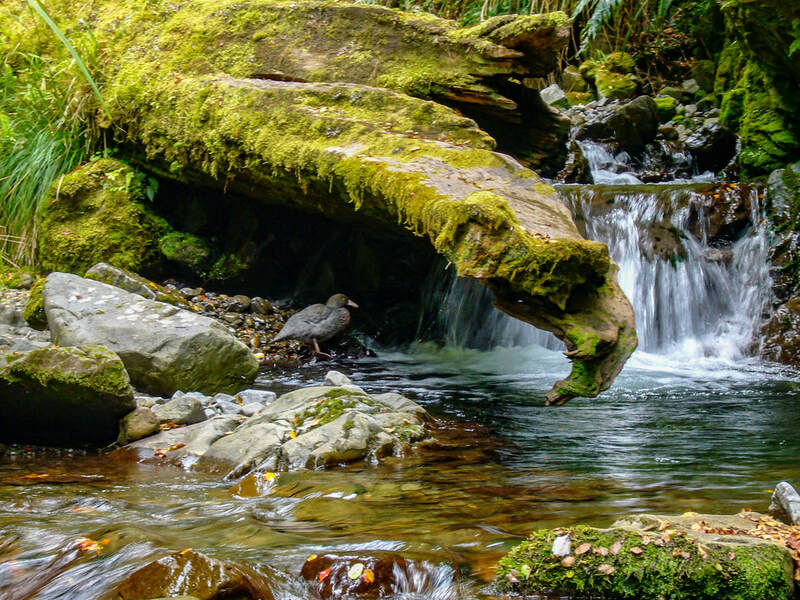 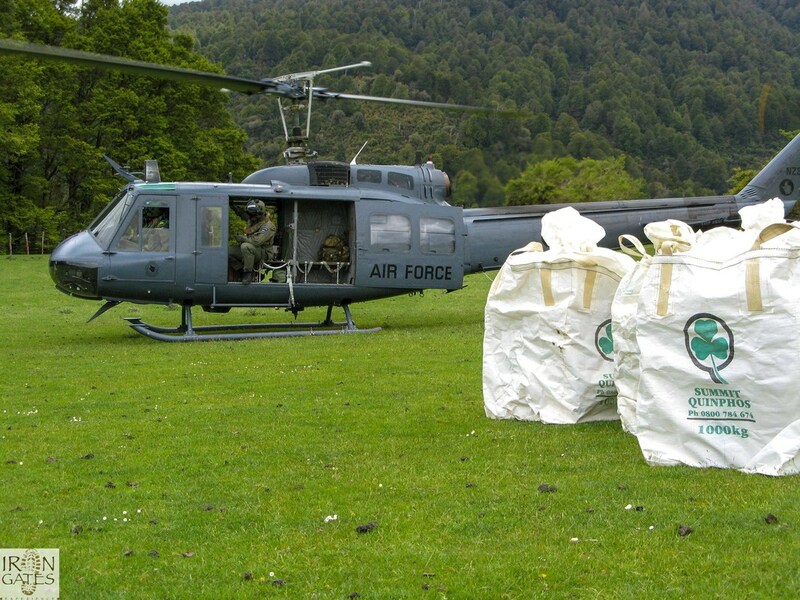 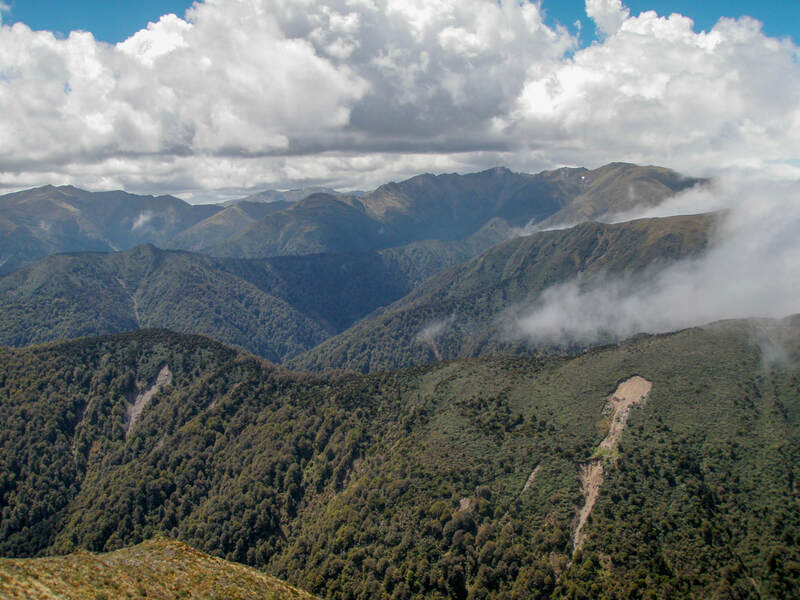 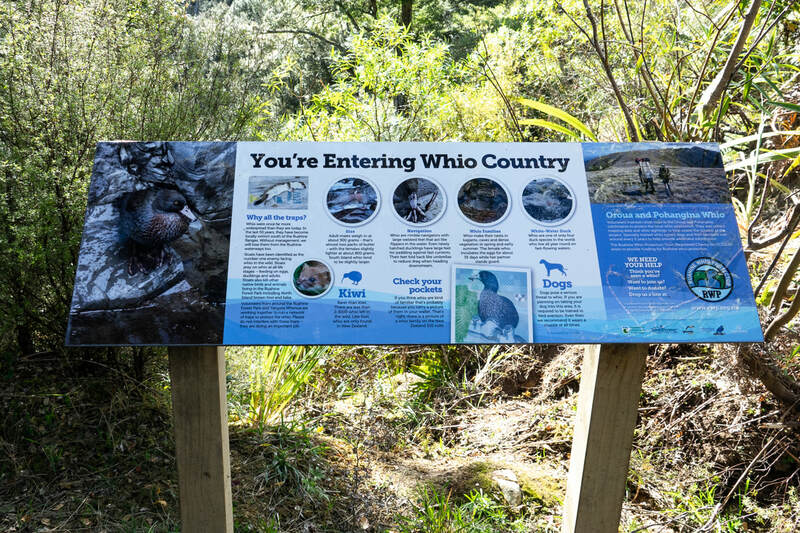 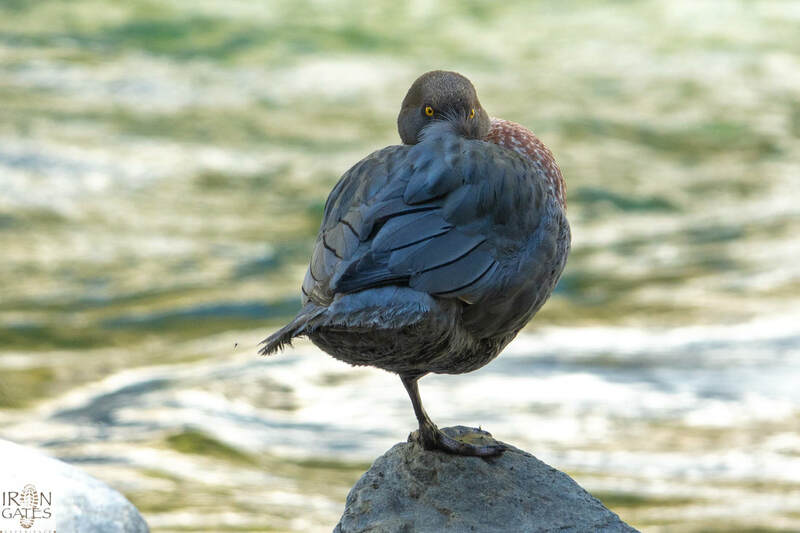 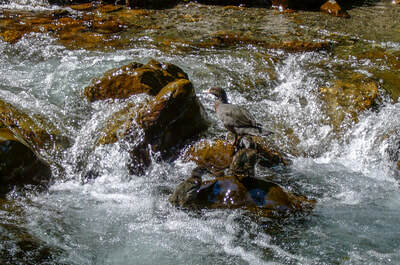 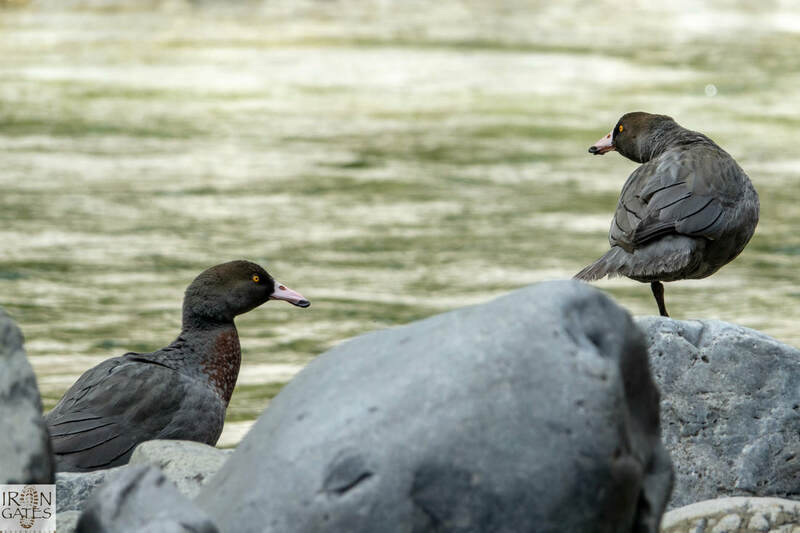 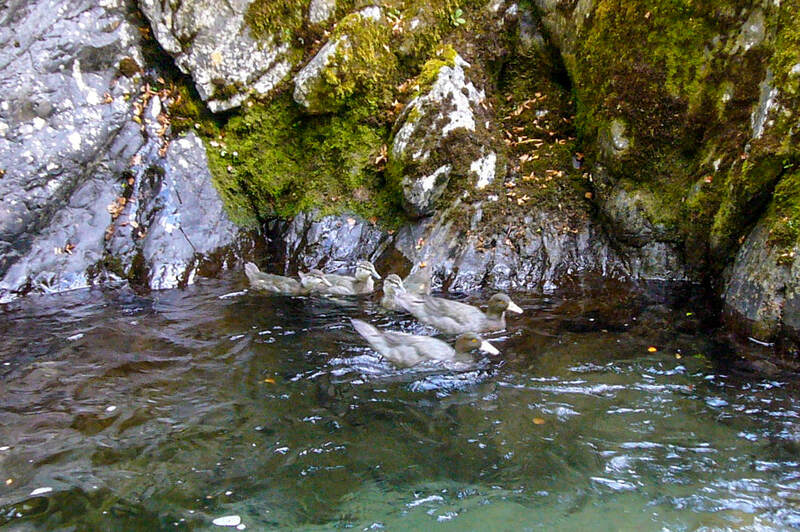 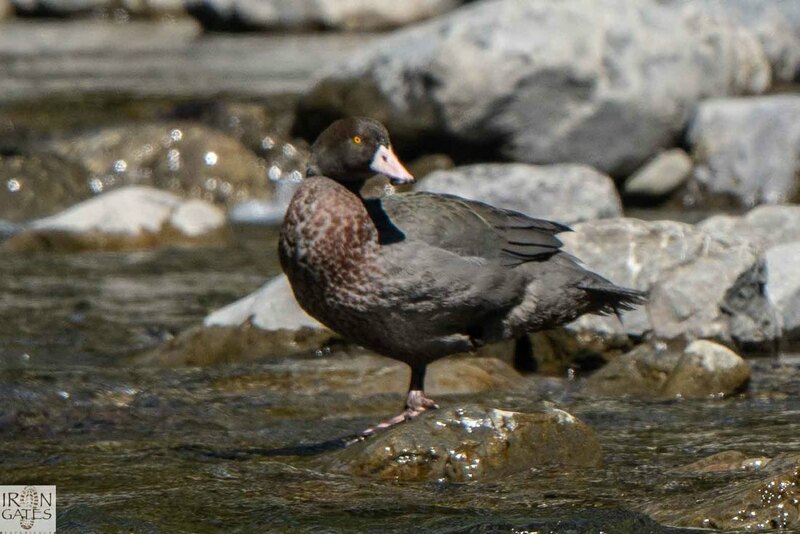 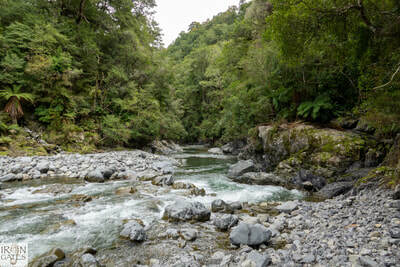 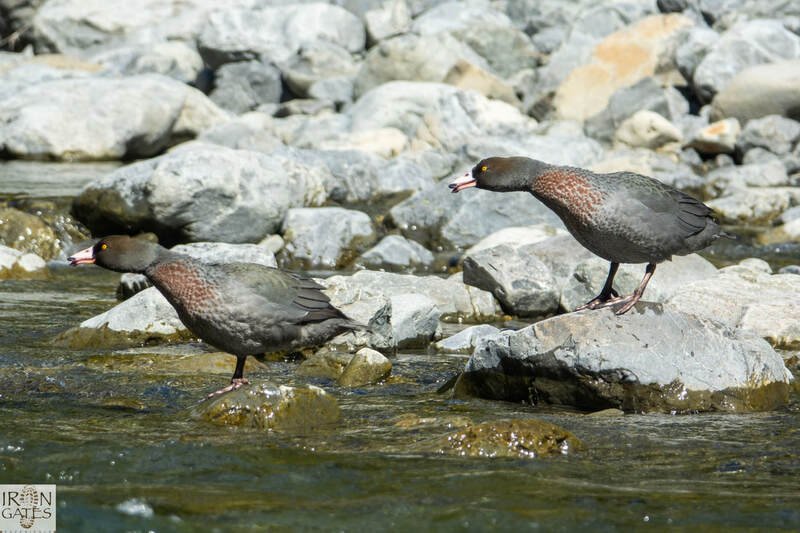 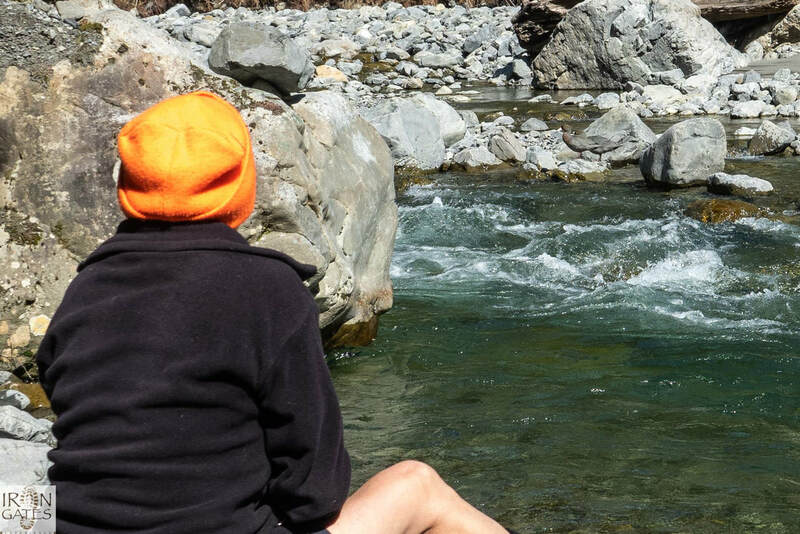 The Oroua Blue Duck protection project is a community project aimed at increasing Blue Duck or Whio populations in the Oroua catchment in the Ruahine State Forest. 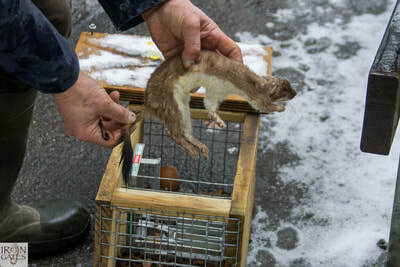 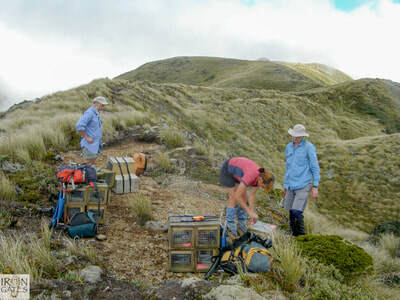 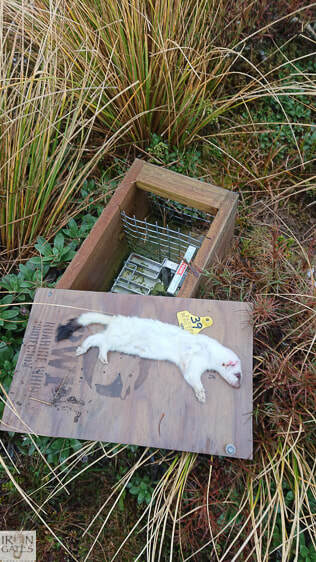 A series of DOC 200 stoat traps are set in place on public conservation land within the Forest and on private land around Apiti to control stoats and rats in the area. 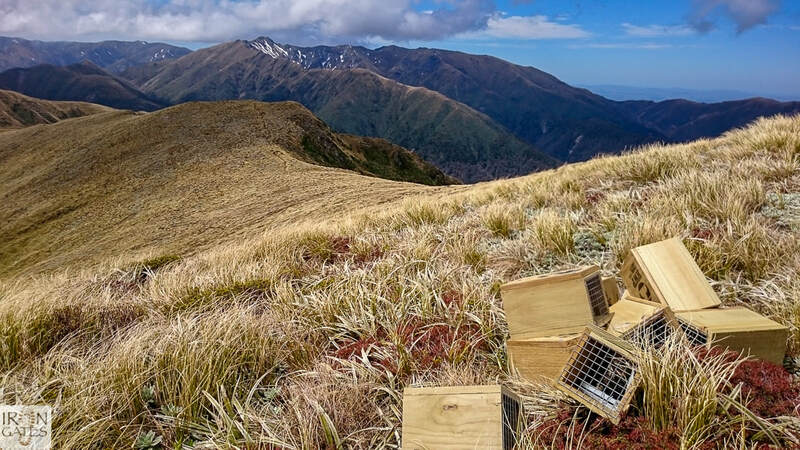 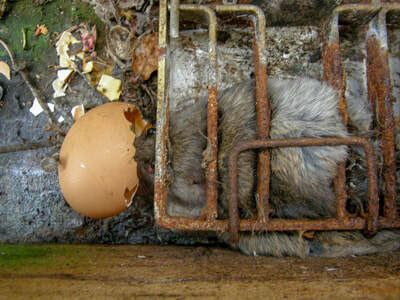 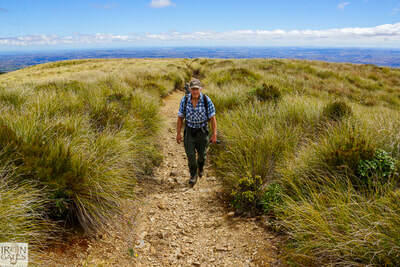 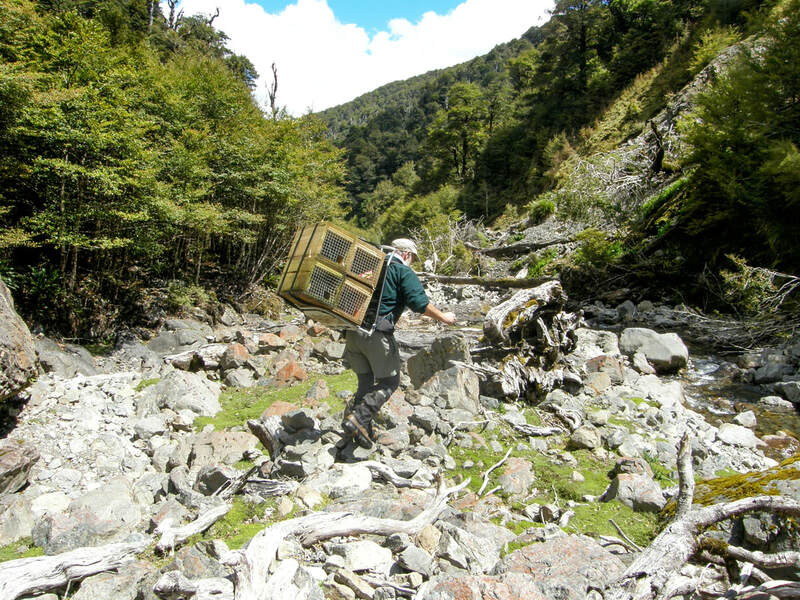 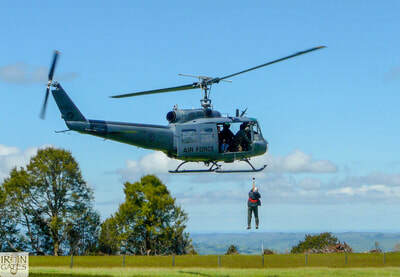 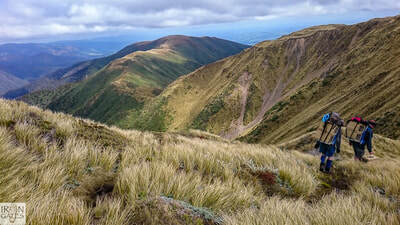 The project has expanded over the years and there are now approx 500 DOC 200 traps in the Oroua and Pohangina catchments. and around 70 A24 self resetting taps. 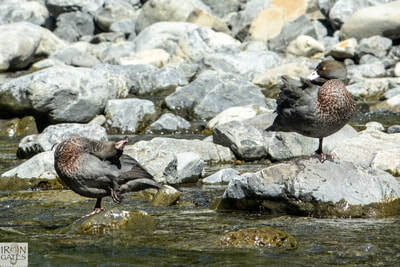 Blue Ducks are nationally endangered, their status is similar to kiwi and kaka. 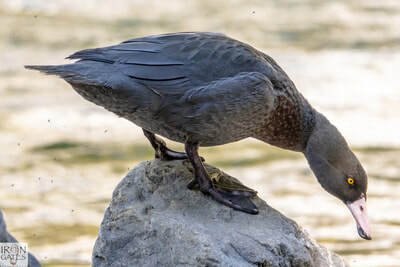 They are one of only three types of water fowl in the world that spend their entire lives on fast flowing river systems. 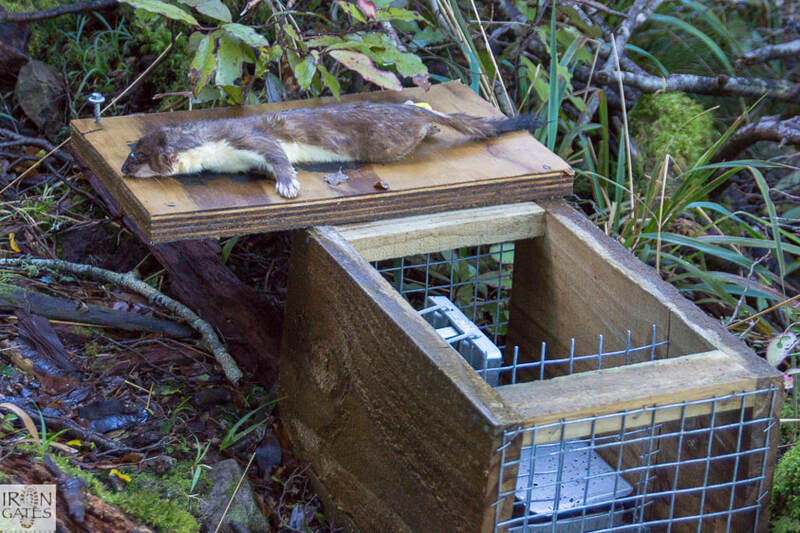 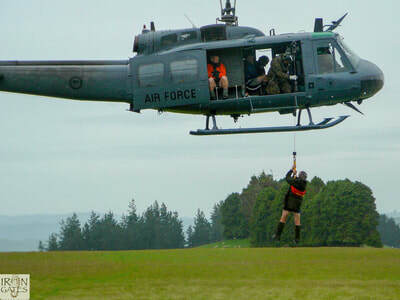 Their main threats are stoats, but also threats come from above & below in the form of the NZ Falcon (Karewarewa) and eels. This project is coordinated by volunteer Janet Wilson. 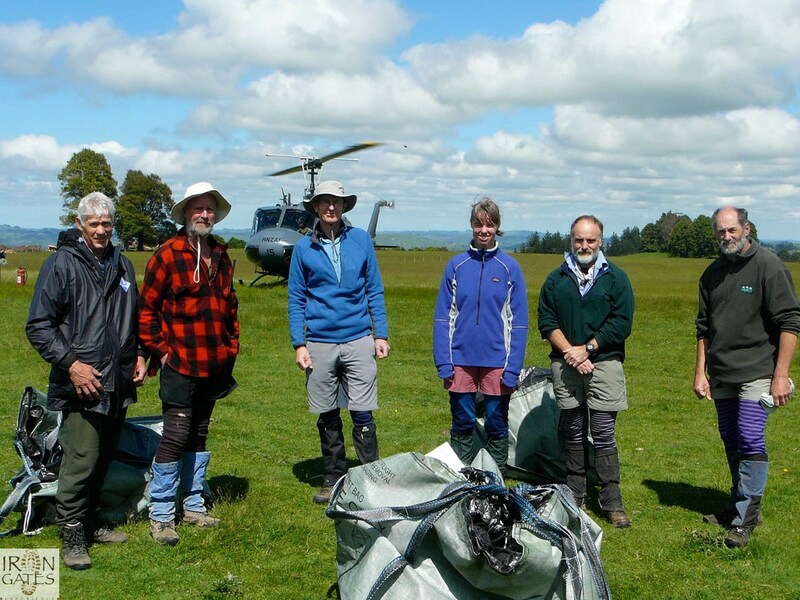 Janet has the support of volunteers from throughout the community, including members of the Palmerston North Tramping and Mountaineering Club. 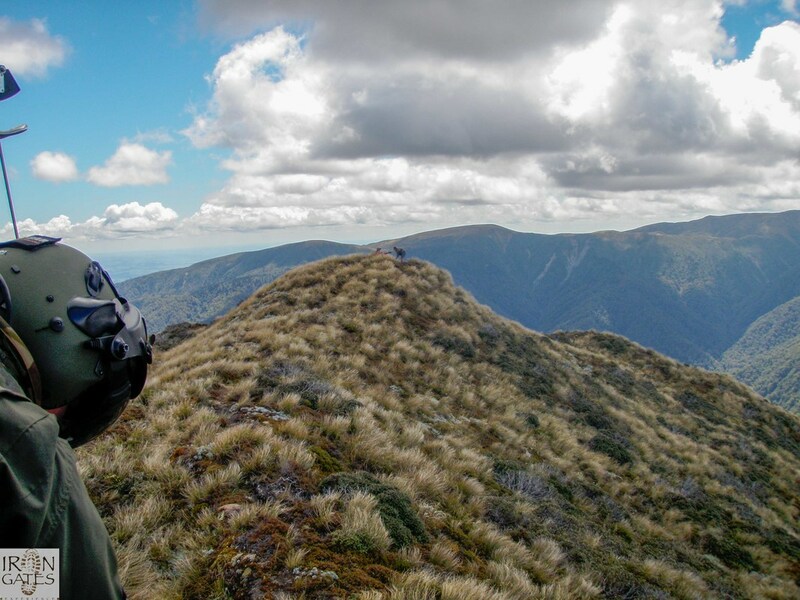 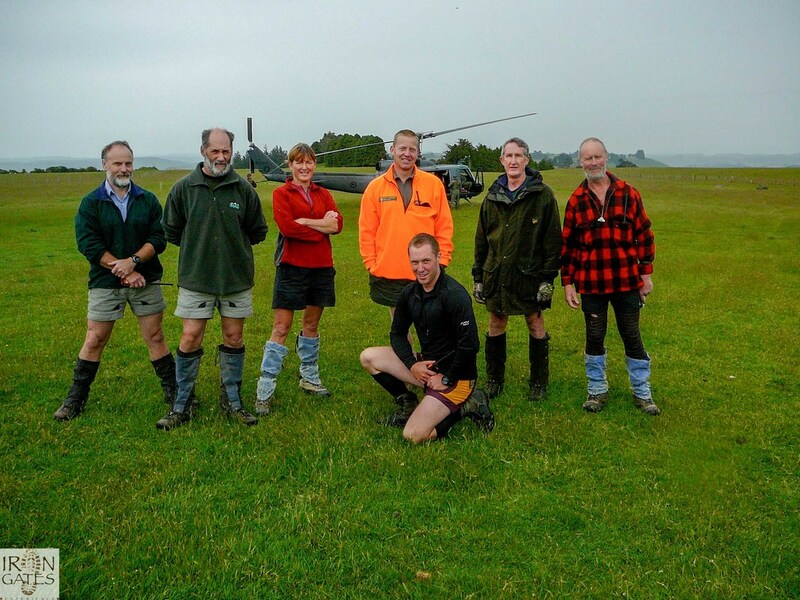 The Manawatu branch of the New Zealand Deerstalkers Association started the project with the support of the Department of Conservation in 2008 and they still support the work by volunteering to check traps two times a year.